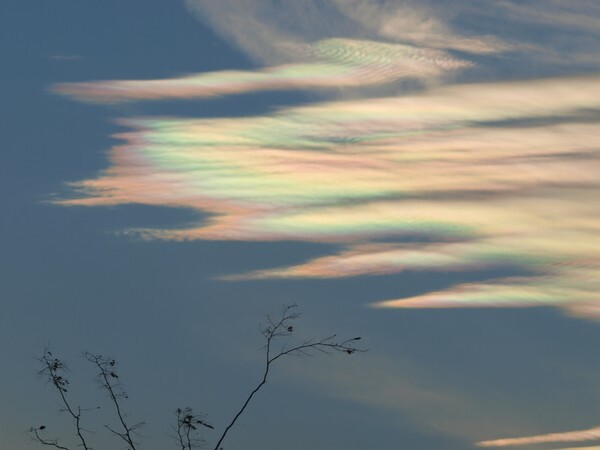 Extraordinary clouds colored like opals, November 10, 2012. Taken near Lake Texoma, Texas. I've never seen anything like this! What a rare and beautiful sight!! Magnificant capture!!!!!!! !